Click here to download the Past Tense Verbs Flashcards for free! 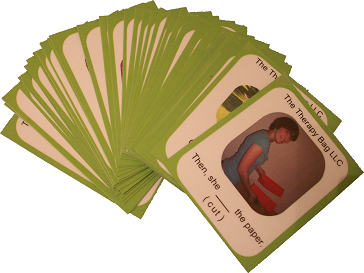 This set includes the file for 18 past tense verbs cards. 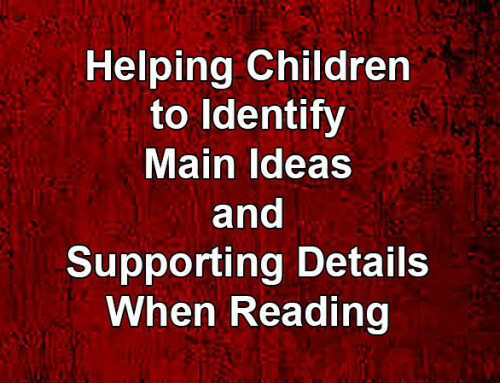 Print them off front and back on sturdy paper and cut into flashcards. Show your child the picture on the front of the card, then turn it over. Ask your child to tell you what happened between the two pictures. For example, if the picture on the front has an empty glass and the one on the back has a full glass, you could say “she poured the milk”. Print the following pages on card stock or thick paper. Make sure to print on both sides of the paper so page 3 is on the back of page 2 and page 5 is on the back of page 4. If desired, laminate these pages for added durability. Cut the cards apart. Using Past Tense Verbs: Read the front of a card to your child, then turn it over and ask “what happened?”. Your child should be able to tell you what happened between the picture on the front and the picture on the back. For example, if the picture on the front of the card has an empty glass and a girl with a milk jug, and the picture on the back has a full glass of milk, your child should tell you that she poured the milk. 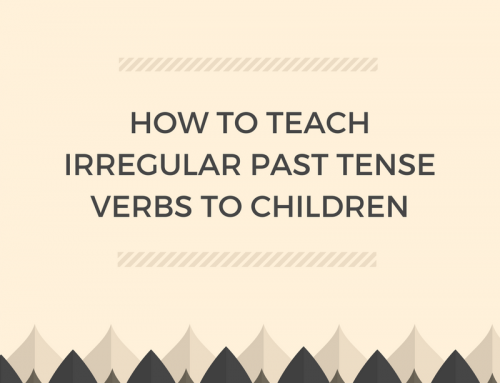 Make sure that your child is using the correct past tense word, such as adding an “-ed” for regular past tense verbs or changing the word for irregular past tense verbs. You can download and print these past tense verbs flash cards for free by clicking on the link at the top or below! Why does it say “Click here to download for FREE” if you have to enter credit card details and an amount to give? That’s only if you want to leave a donation. To access the products for free, enter “$0” and then the credit card box will go away. Let me know if you have any trouble! Do you have to tweet or facebook these “free” items in order to receive them ? There are privacy issues when you must “tweet” or “facebook” everything you do in life. Sorry, but I’d much rather unsubscribe to your mailings if this is the case. No tweeting or facebooking required! Just enter you email address and you’ll be added to my mailing list. If you don’t enjoy the types of emails you receive from me, you’re more than welcome to unsubscribe. Thanks! I think all of your materials are AWESOME!!! I’ve had no issues downloading, and all of my kiddos in home health love them too. Thank you so much for all that you do! You are welcome, thank you so much for the kind words! I’m happy to help! im a mummy of 3 little ones with autism these are all great thankyou so much i appreciate these very much. Oh good! I’m glad you’re enjoying them! Thanks so much for the amazing resources! 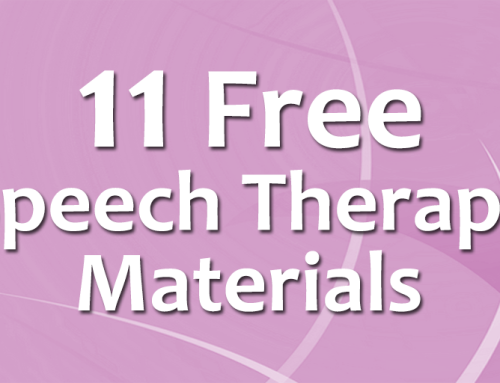 I am a student speech therapist from South Africa & I thoroughly enjoy using your therapy materials! It’s so awesome. Thank you! I just emailed you the requested materials. 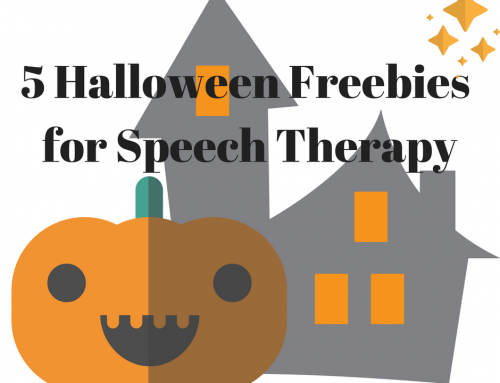 If you do not receive them, please reach out to us at speechandlanguagekids@gmail.com. 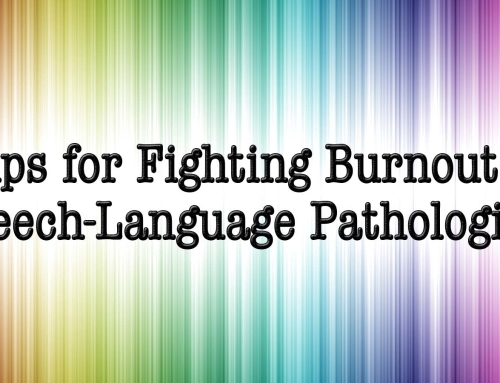 Carrie, thank you so much for all of your research, your helpful hints and amazing materials! You have made my first position as a SLPA infinitely better than it would have been without you. I listen to your podcast to and from work and sometimes between sessions. Thank you again! You are very welcome, Liz! We appreciate you, too!